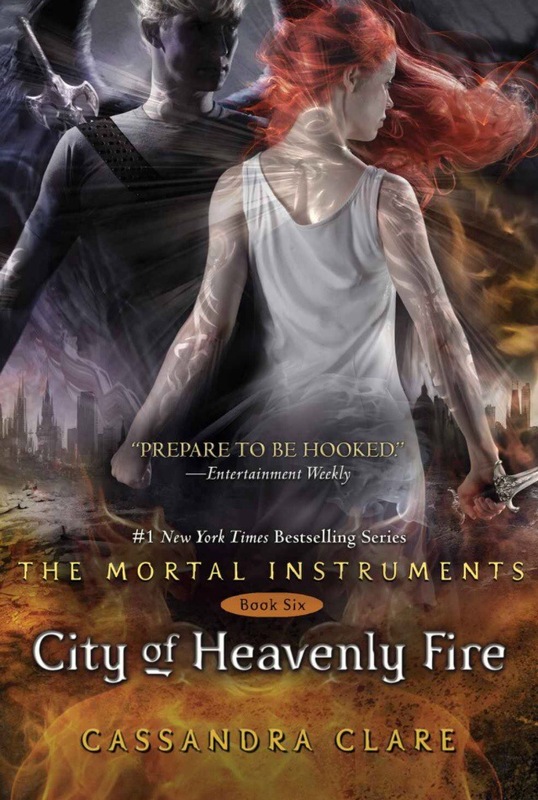 Cassandra Clare releases TDA snippet!! Hey Book Nerds! This is exciting! 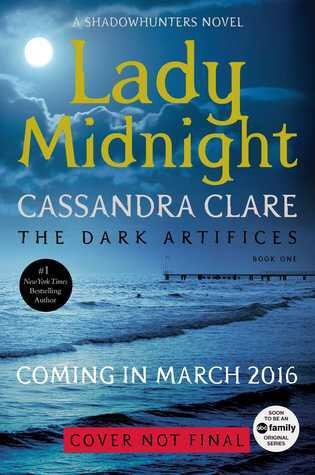 Cassandra Clare just shared with the world a snippet from The Dark Artifices.